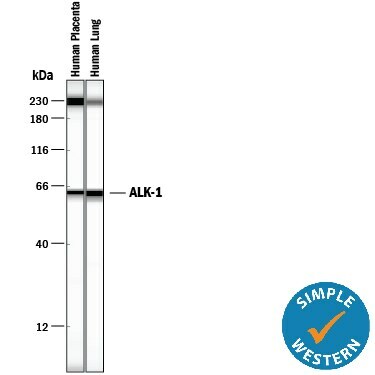 ALKs 1-7 are type I serine/threonine kinase receptors for TGF-beta superfamily members. 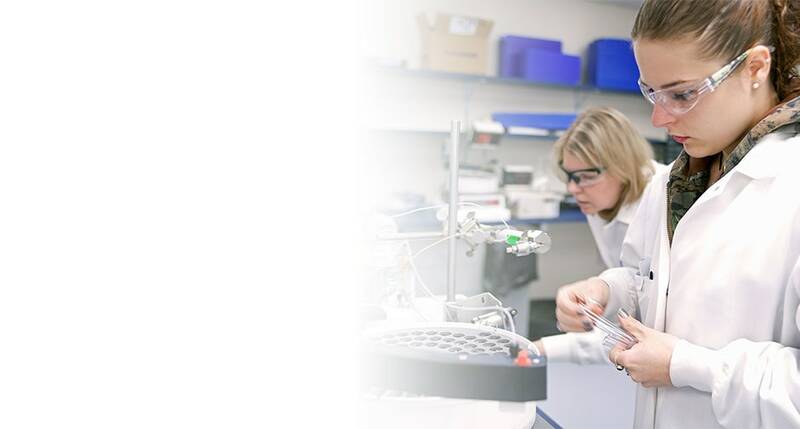 They undergo hetero-oligomerization with type II serine/threonine kinase receptors to transduce signals, usually through Smad proteins. 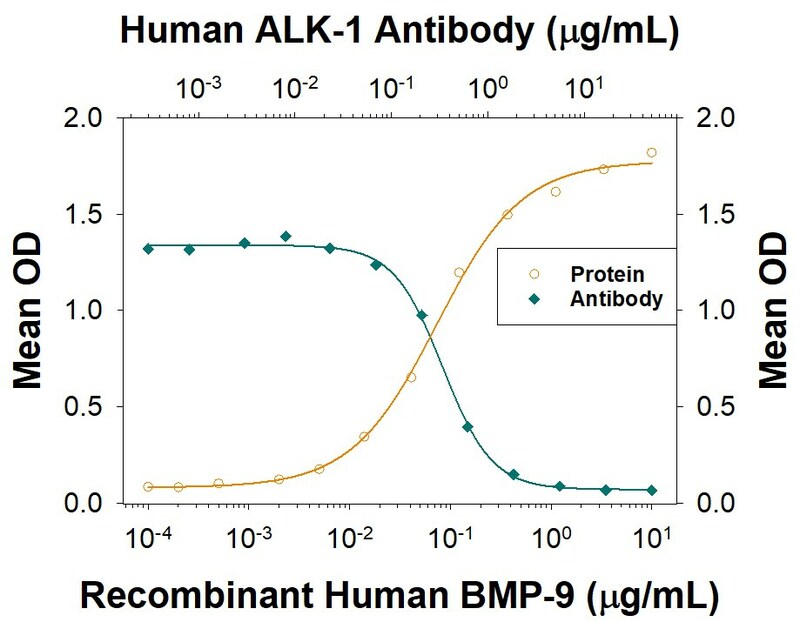 Alk-1 binds TGF-beta and Alk-7 is thought to bind nodal. 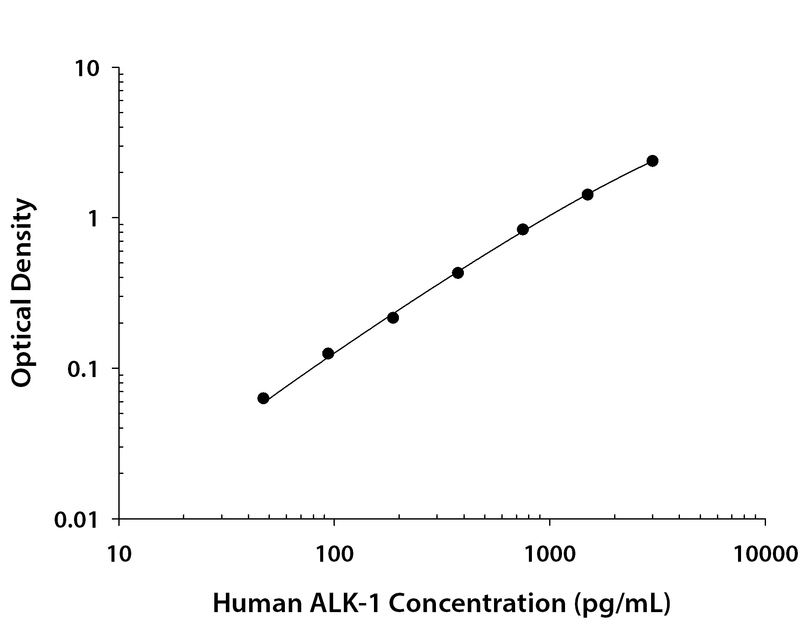 "ALK-1" has 11 results in Products.